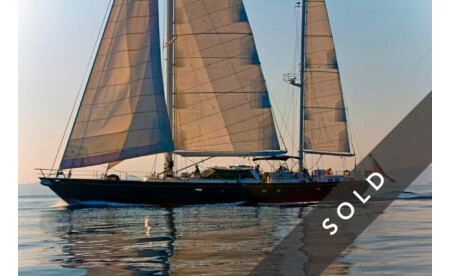 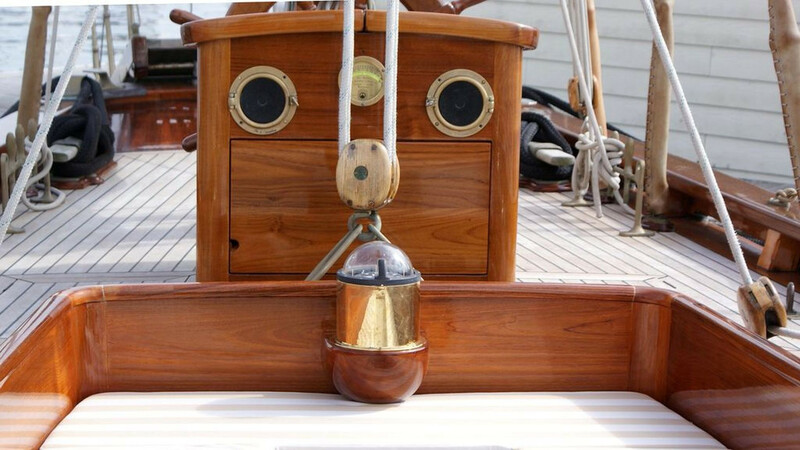 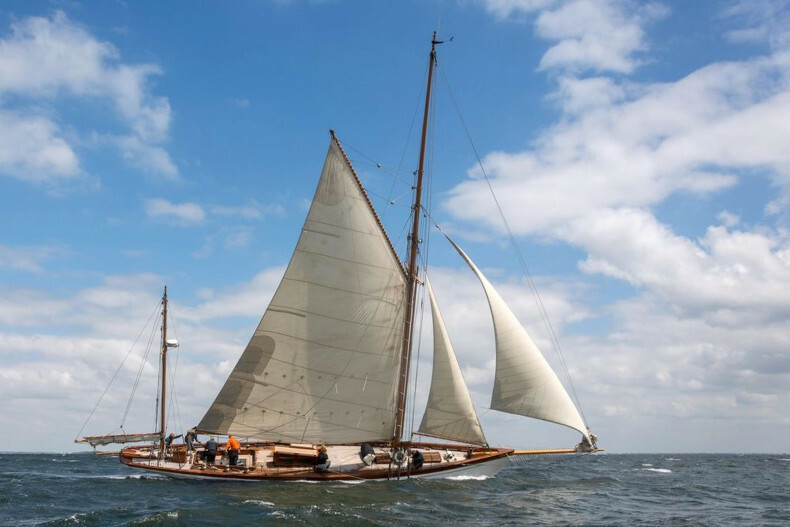 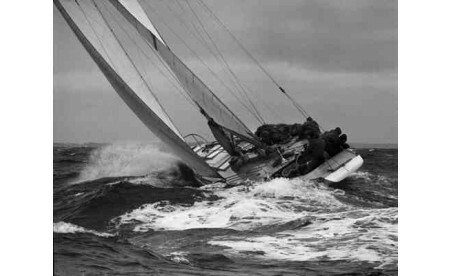 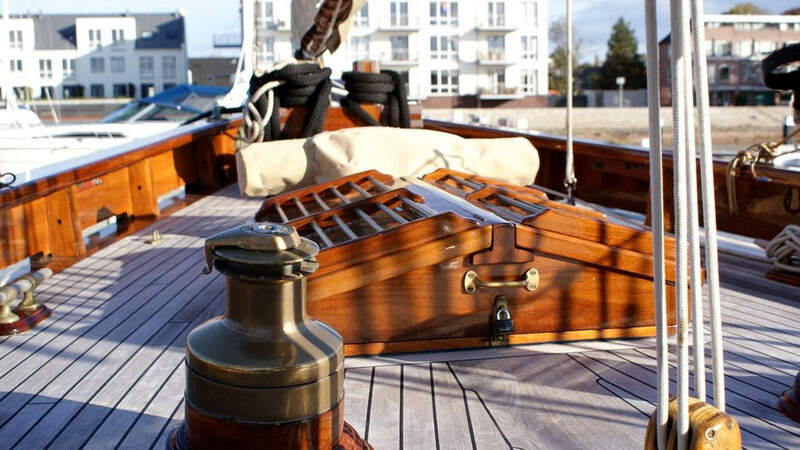 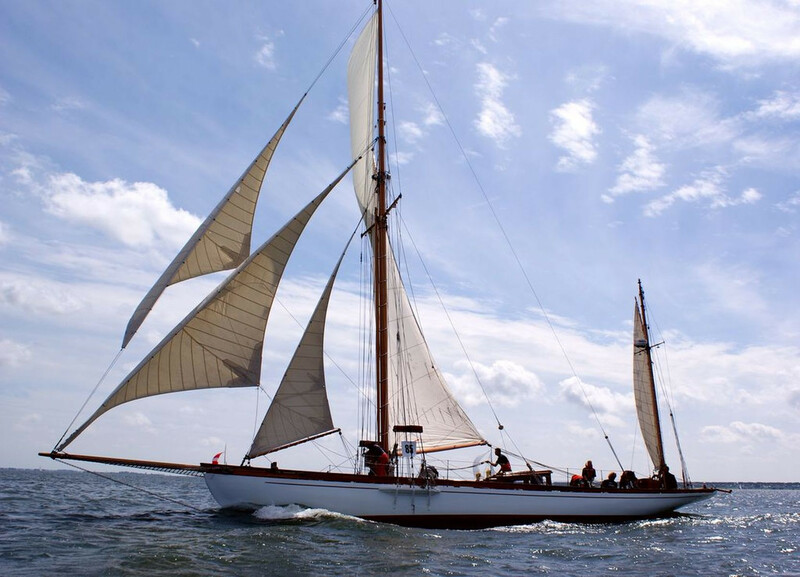 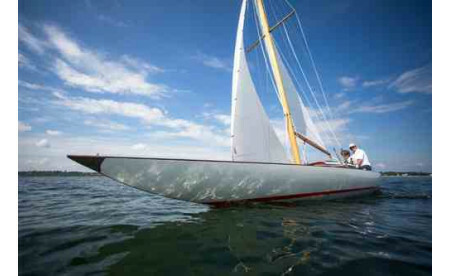 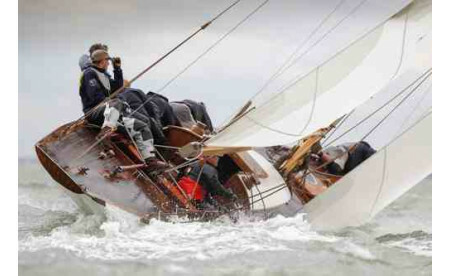 A piece of history is for sale: the classic sailing yacht Sky, built in 1890. 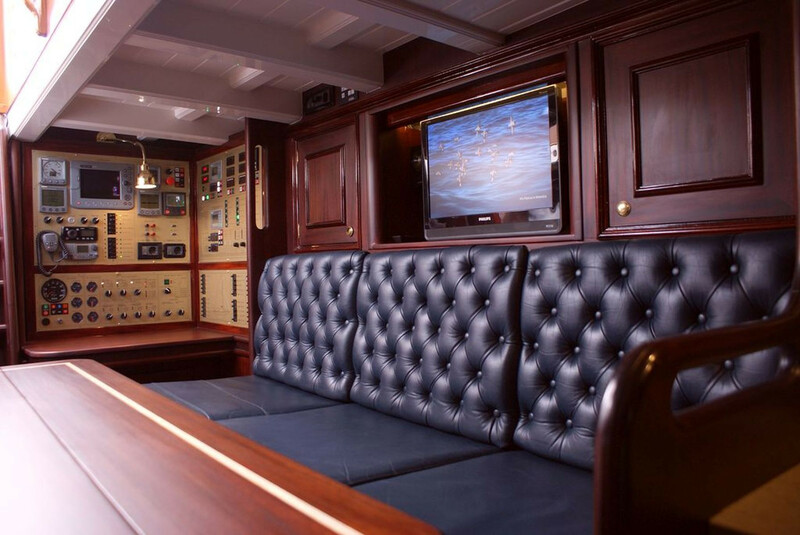 Sky was custom-built in the UK and underwent an extensive 6-year refit from 2008-2014. 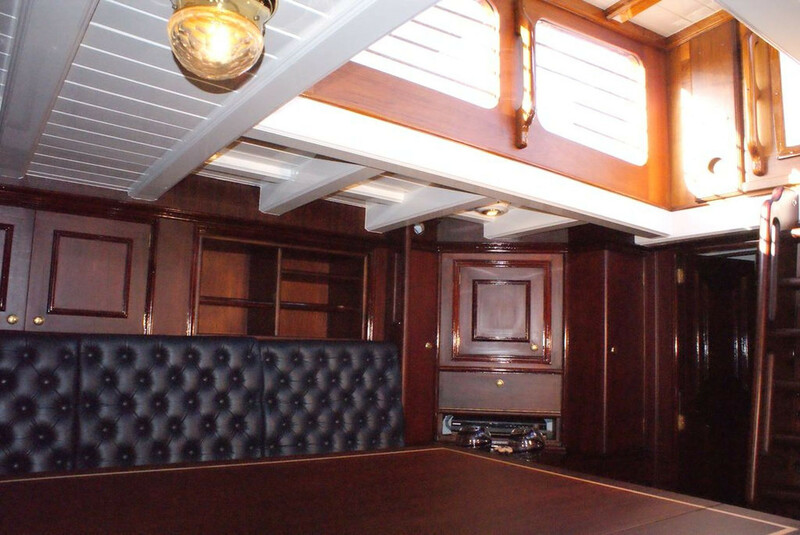 During the restauration Sky has received a complete overhaul of the structure as hull, frames, superstructure and deck. 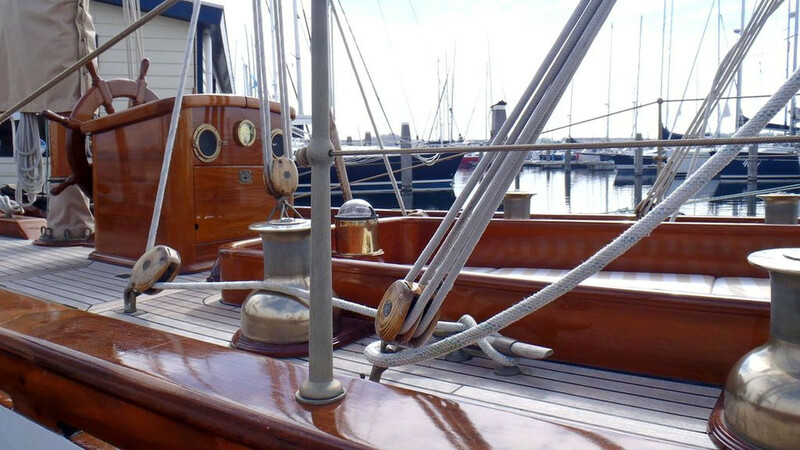 The sails, riggings and masts have all been constructed to her original plan. 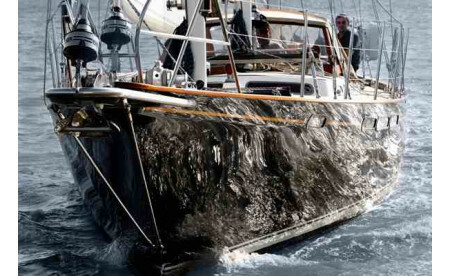 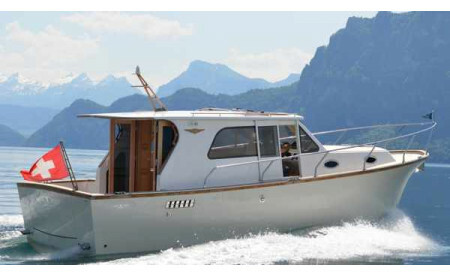 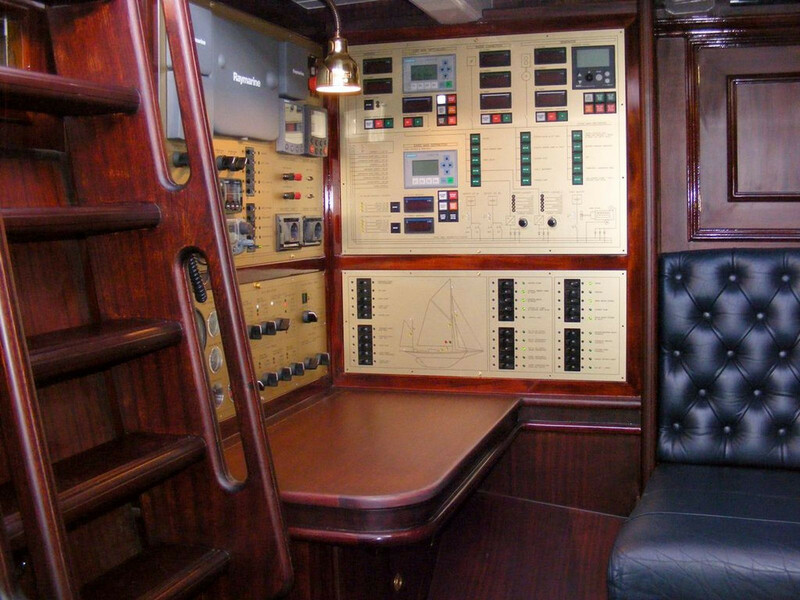 On the other hand, modernizing this yacht involved updating technology onboard to include propulsion, radar, pumps, entertainment system and more. 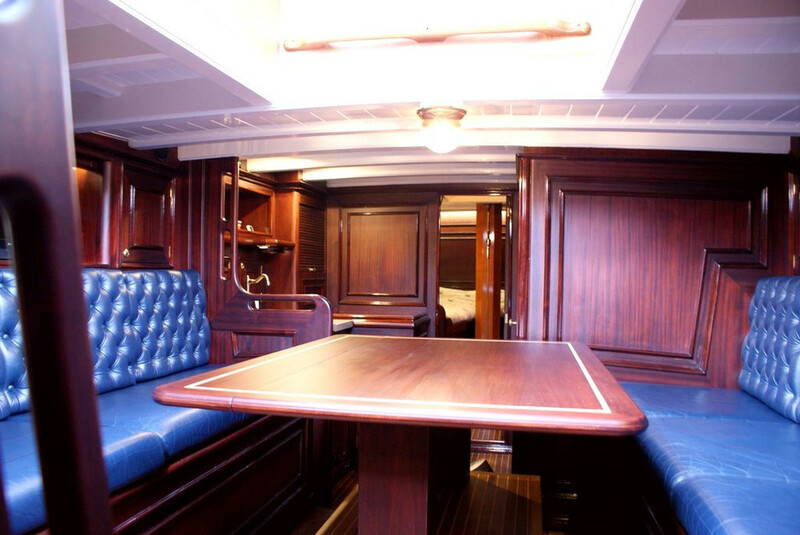 The goal of the interior was to maximize space, creating the largest possible living areas while maintaining Sky’s traditional styling. 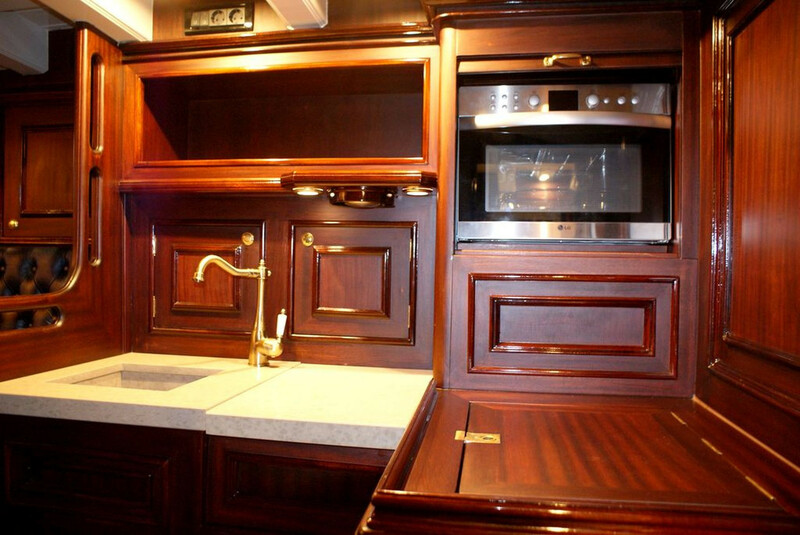 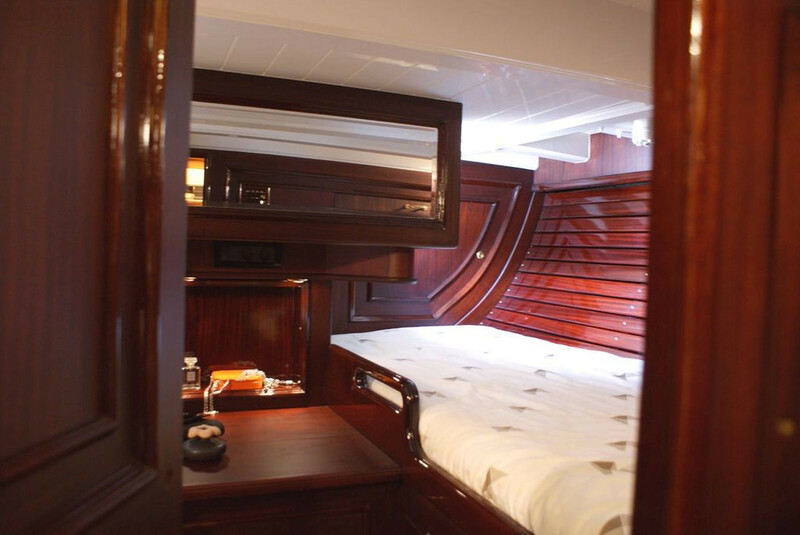 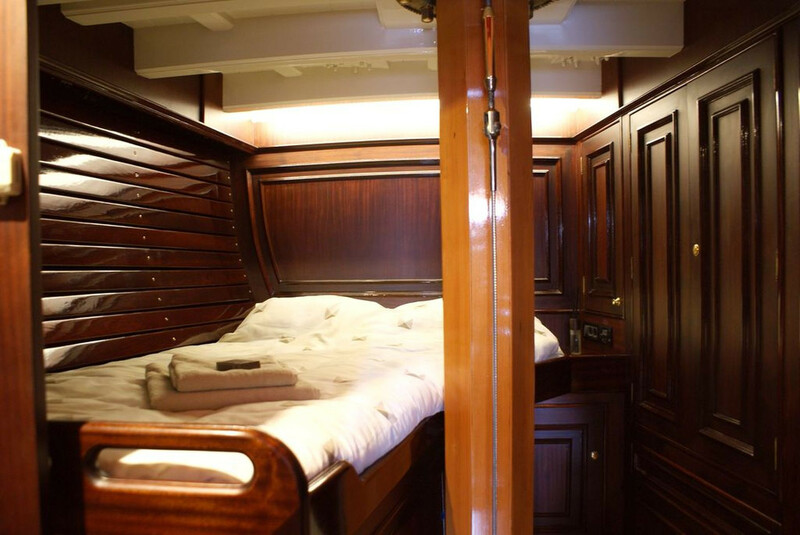 She accommodates 4 guests in two staterooms.